A newly developed method allows researchers to learn more about how existing antibiotics work and potentially help them to develop new drugs. 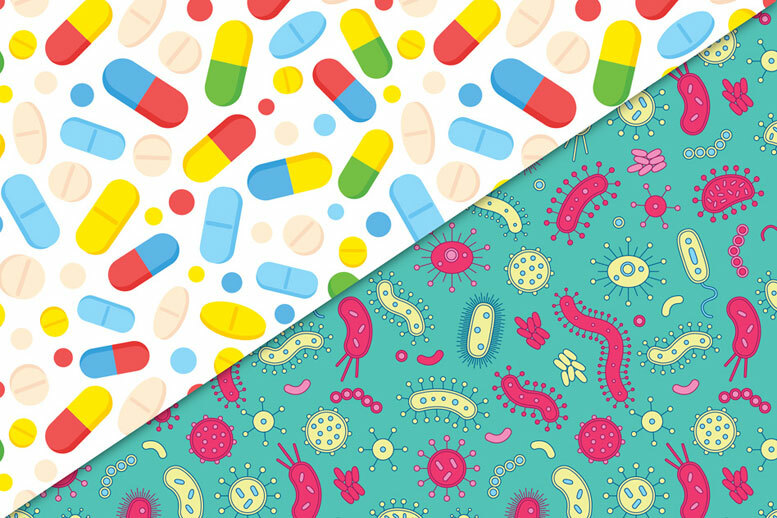 In the new study, which appears in the August 31 issue of Cell Host and Microbe, the researchers found evidence that some existing hypotheses about how bacteria respond to antibiotics are not correct. Be the first to comment on "Engineered Bacteria Could Lead to Better Drugs"